After a huge turnout for the NYC Dress for Success Power Walk I have no doubt that Los Angeles is going to represent in big numbers! 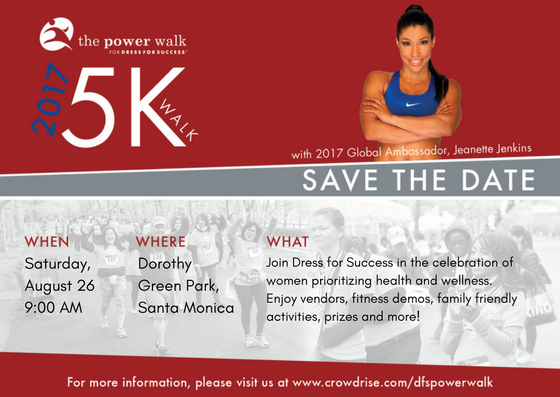 As the Global Ambassador for The Power Walk for Dress for Success I am personally inviting everyone to come join my team Saturday August 26th at Dorothy Green Park in Santa Monica and walk with me to help support this incredible organization that empowers women around the globe. 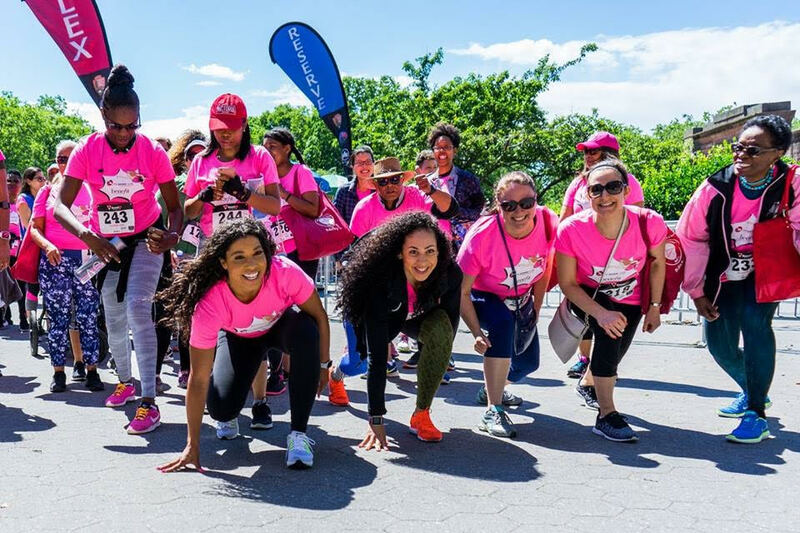 Click here to join my team or start your own team or post a small donation in honor of a woman that empowers you! I was raised in a single parent home with a working mother and it was organizations like Dress for Success that provided support as she returned to work after a heart breaking divorce. I am walking to celebrate my mother who supported me and opened the door for me to follow my dreams. Who will you walk for? Sign up today at https://www.crowdrise.com/DFSWorldwide-West! What an amazing reason to lace up your sneakers and power walk! I can’t wait to see you all in Santa Monica at Dorothy Green Park! Make sure you register today, you can join as individual or a team and you’re always welcome to join my team. Click HERE to register.